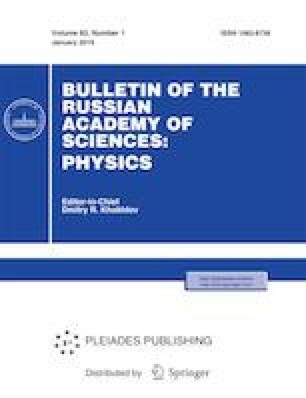 The regimes of forward and backward collinear acousto-optic diffraction are studied. The optimum length of acousto-optic interaction when the maximum intensity of diffracted radiation is achieved is calculated. The dependences of the optimum length and the maximum intensity of diffracted radiation on the attenuation of sound and absorption of light in an absorbing medium are obtained. This work was supported by the Russian Science Foundation, project no. 18-12-00430.